The Consumer Electronics Show (CES) continued in Las Vegas today, and while there was a clear interest in self-driving and autonomous cars, there was also still a fair share of drones, virtual reality, IoT and wearable technology to see. A company called Smarter has developed a smart camera for your refrigerator, so now you can spy on it while you are out and about. 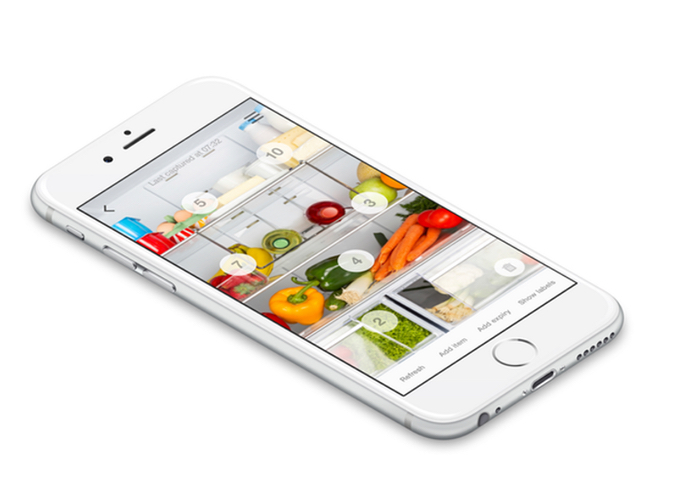 The FridgeCam lets people check what they have in their fridge via the app, and it alerts users when items are about to expire so that they can automatically stock them. It keeps track of what users have by photographing its contents after the door is closed, and it sends those photos straight to the app. No more expired produce or milk! Piper, a startup that creates innovative STEAM-educational DIY computer kits, announced the launch of ImagineOS. It’s software that introduces 3D printing functionality, helping users create and share digital music “as easy as playing Minecraft,” according to the company. 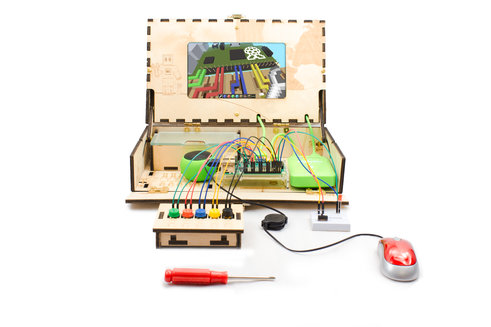 The computer kit comes with a Raspberry Pi 3 microcomputer, an HD LCD display, a power bank, a speaker, and a puzzle-like wooden case that kids can assemble to house their creations. Adults aren’t the only ones who can enjoy the new gadgets coming out of CES this year. Sony introduced Koov, a colorful LEGO-like toy that allows kids to build and program things. 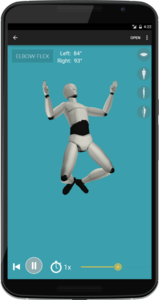 Kids can code assembled figures with an app, currently in the works, for Android or iOS. The app uses if-then-else logic, which is what coding beginners typically use to program. 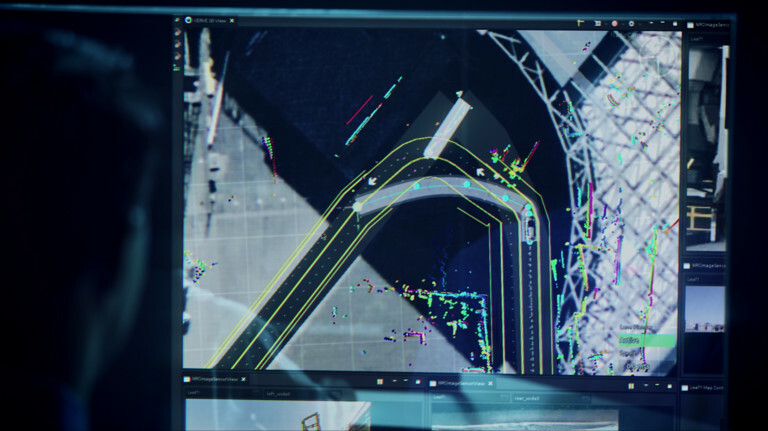 Microsoft unveiled its vision of connected cars, called Connected Vehicle Platform. It’s designed to help auto manufacturers develop custom driving experiences for the next generation of connected cars. It is built on Microsoft Azure cloud, and the company described it as an agile platform. The platform will focus on predictive maintenance, improved in-car productivity, advanced navigation, customer insights, and autonomous driving capabilities, according to Microsoft. The company plans to make it available as a public preview sometime this year. 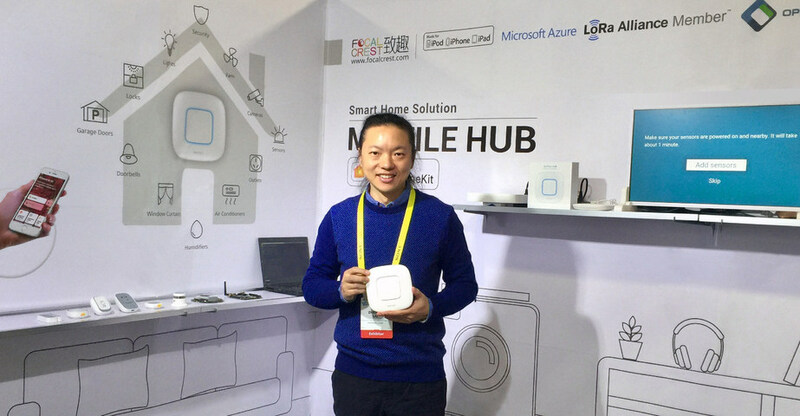 IoT company Focalcrest released its HomeKit smart-home bridging solution called Mixtile Hub, which supports smart-home devices from all different brands and allows them to access the same HomeKit platform, according to the company. iOS devices with compatible smart-home products can link to the Mixtile Hub, and it can communicate with iOS devices via HomeKit protocol. That means it realizes product control and scene linkage through the Apple home app and Siri. Notch showed off its wearable technology designed to understand the body. The company provides wearable sensors for users to wear on their body, using them for mobile movement analysis and motion capture with Bluetooth radios. Sensors include an accelerometer, gyroscope and magnetometer. 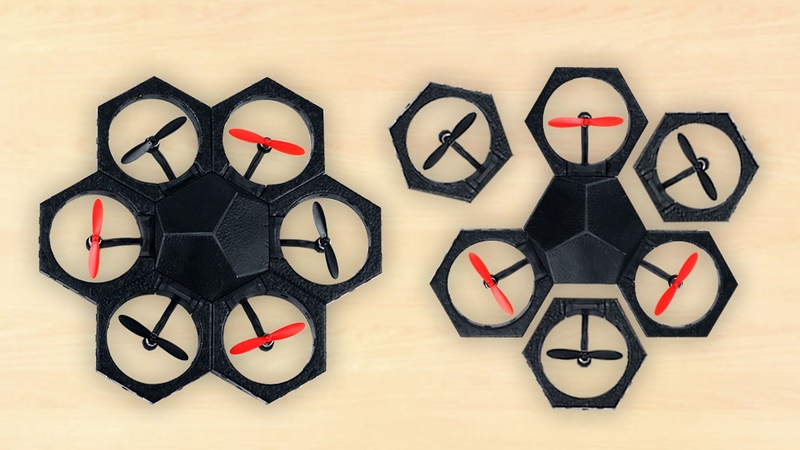 It is a modular design that runs for six or more hours with onboard memory, and it’s water-resistant. Notch also provides access to third-party apps and a SDK. 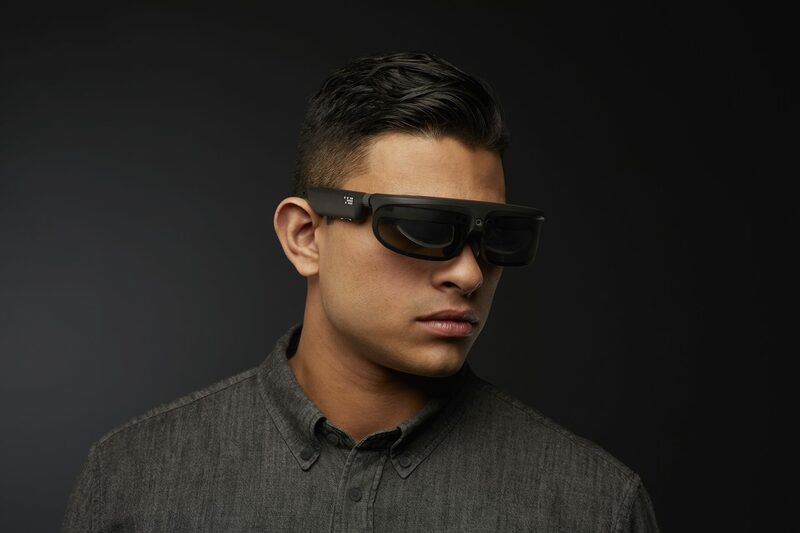 The Osterhout Design Group (ODG) announced two new smartglasses using augmented, virtual and mixed reality technologies. The glasses are powered by Qualcomm’s Snapdragon 835 processor, and is designed to implement virtual computing for movies, sports, games, navigation, news articles and books. The R-9 is also designed to be a development platform for AR, VR and smartglasses applications. “This is so much bigger than just a device; it’s about a whole new computing medium that will transform how we interact with and discover information and engage with people and objects in the world around us,” said Ralph Osterhout, founder and CEO of ODG. This smart glove could change the way stroke victims rehabilitate themselves. 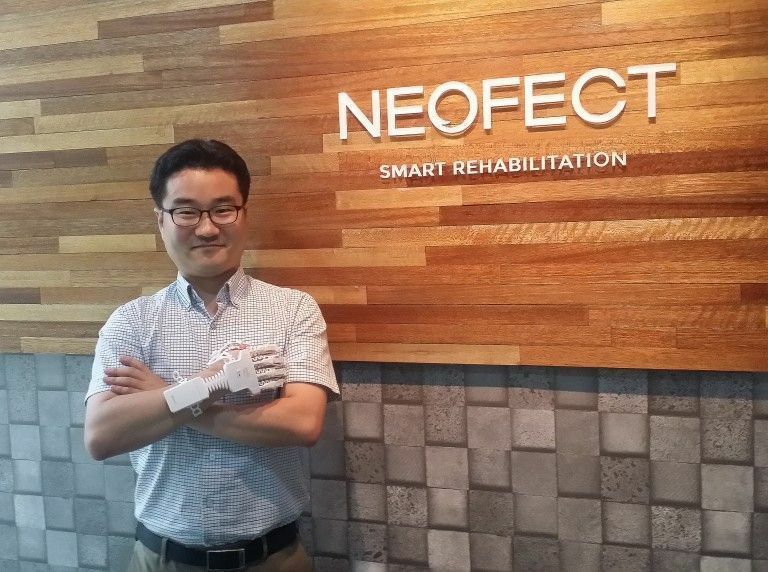 Neofect debuted its RAPAEL Smart Glove, which has sensor technology that captures patient’s movements. The ergonomically designed glove allows various joint movements in the hand. Its Android app connects via Bluetooth, and it uses games and to help patients get movement back in their wrists, forearms and fingers. It also tracks their progress. Nissan is trying to get autonomous cars on the road faster and safer with a new system designed to help them make decisions in unpredictable situations. The company unveiled the Seamless Autonomous Mobility (SAM) system. SAM was developed with NASA technology and in-vehicle artificial intelligence. A car using SAM would send data to the company, which can then teach the car what to do next and share that information with other cars.